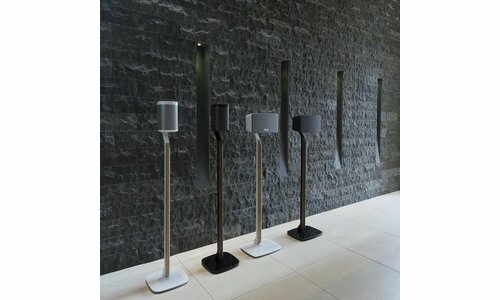 Flexson is dedicated to creating outstanding accessories for Sonos products. 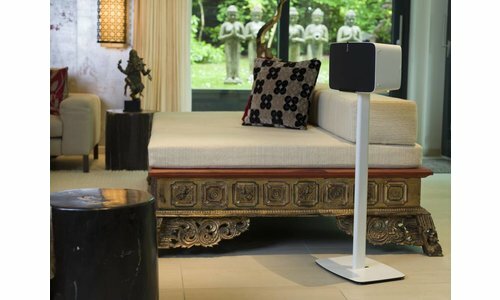 The company specialises in wall mounts, desk stands, floor stands and power cables that can help customers get the most from their state-of-the-art Sonos product. Flexson is dedicated to creating high-quality accessories for Sonos products. The company makes nothing else. 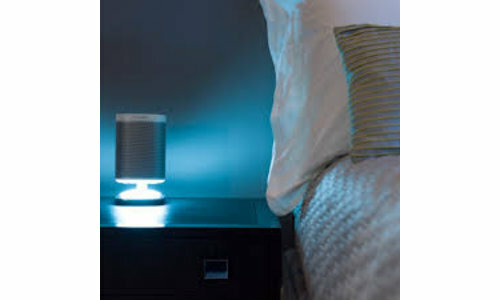 Shopping for Flexson products at Powerbutton allows you to find the ideal item to complement your Sonos investment. 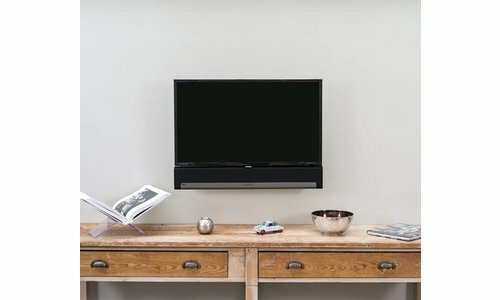 With modern designs that look great in both the home and workplace, a Flexson product purchase can really help tie in a Sonos item with the rest of a room. 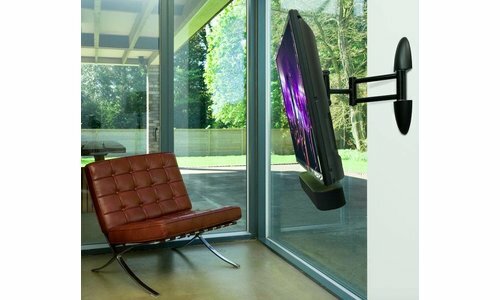 At Powerbutton, we stock TV mounts with an attachment to house a Sonos Beam. 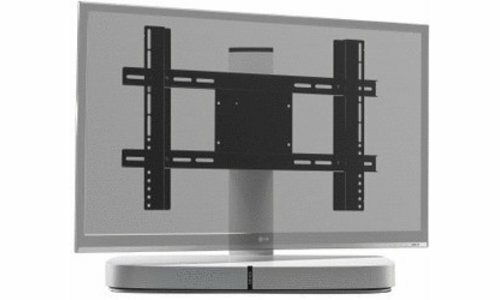 These can be bought individually or with a full Cantilever mount for the television itself. Flexson also creates fantastic desk stands for products from the Play range of Sonos products. 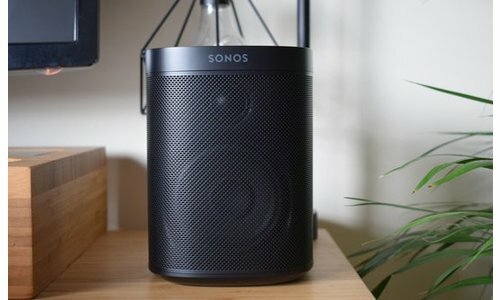 You can pick up desk stands for Sonos PLAY:5 and Sonos PLAY:1 speakers from Powerbutton today. 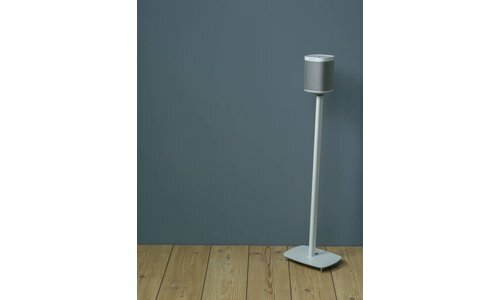 We also stock stylish floor stands for speakers, as well as wall mounts to allow our customers to make the most of their sound quality. There are also TV stands available that have the effect of creating a plinth for your existing television. Order today for Free next day delivery from Powerbutton. 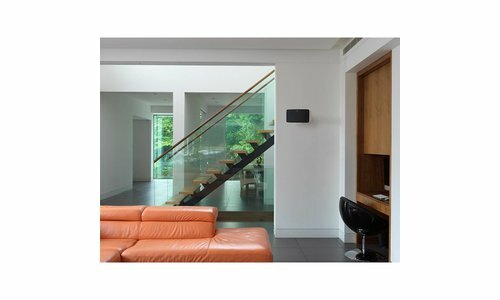 So if you have recently purchased a Sonos smart speaker or Sonos soundbar and are looking for Sonos accessories, the Flexson range from Powerbutton is the place to start. Powerbutton offers free delivery on all items, and free returns are possible within 30 days of receipt. We are always happy to offer guidance and advice about what items may work for you and are happy to help via phone or email. If you have any questions about Flexson or Sonos products, or anything else in the Powerbutton range, don’t hesitate. We’d be delighted to speak with you, so contact Powerbutton today.